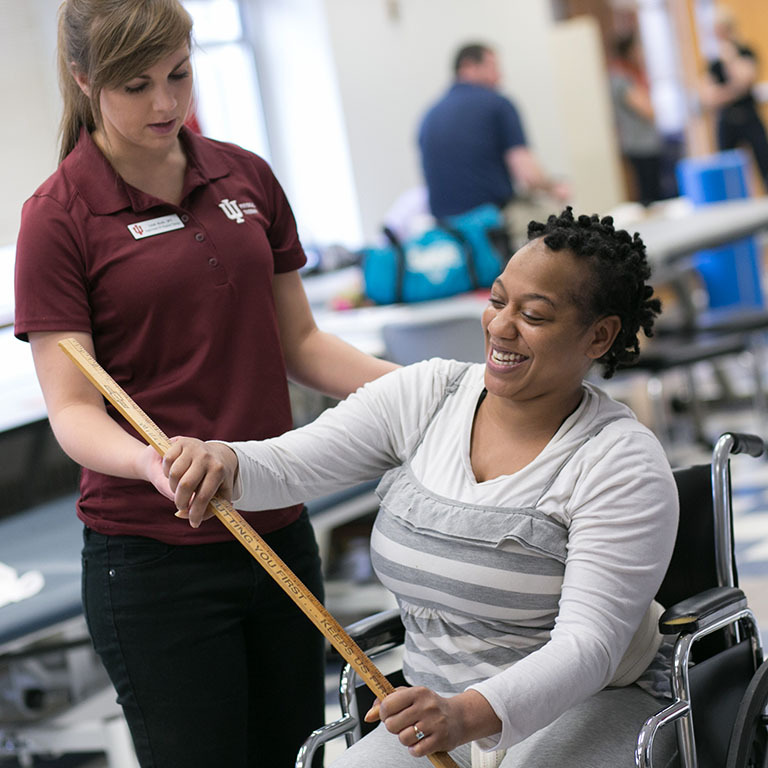 Preparing students to make their mark on the world of health care. Drop-ins are available on Tuesdays, Wednesdays, and Thursdays from 10:00 a.m. to 2:00 p.m. During drop-ins, students will meet with one of our peer advisors to answer quick questions. 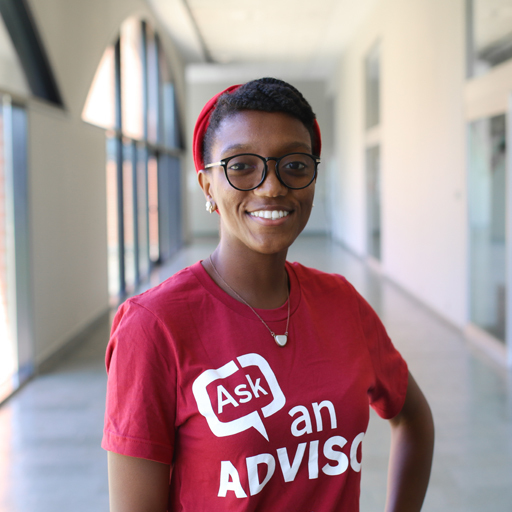 Upon arrival outside of drop-in hours or if an issue warrants a more in-depth conversation, a student may be referred to schedule an appointment with an advisor. For more information, visit the HLS Events tab. View all of the majors in health and life sciences. Plan your academic journey to your degree. Learn about yourself before you choose your major. 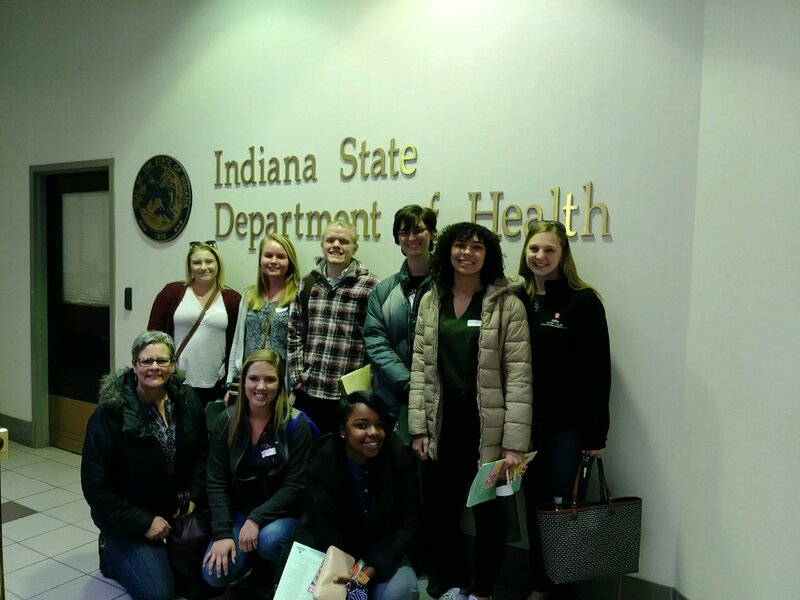 Alayna Hutchinson first encountered the Health & Life Sciences Advising Center early in her career at IUPUI, where she started out as a Pre-Nursing Major. 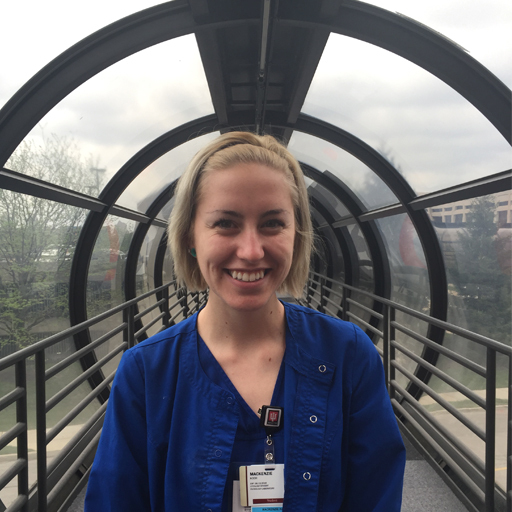 She said that she “always loved science and helping people, so [she] had always considered healthcare.” Alayna did eventually apply to the IU School of Nursing but was unsuccessful in her first attempt. It was then that she turned to HLS for help. Alayna met with both a student success advisor and a career consultant to go over her different options.Continue reading Alayna's story. 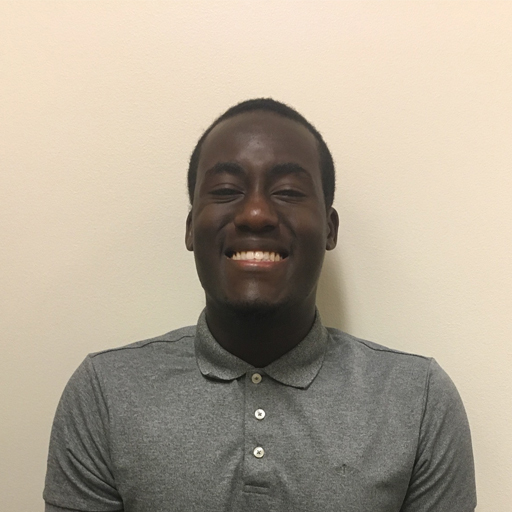 Kevin Kimemia wakes up with excitement, knowing that what he will learn today is something that he is interested in and he will use every day in his nursing career. He feels driven to learn more and understand all that he is doing now, because his future patients will depend on him. Kevin is happy because he’s doing what he wants to do and “feel[s] like he has a true purpose now.” But, it wasn’t always so easy for Kevin to get to this point, and he took a non-traditional path to nursing school.Continue reading Kevin's story. Just like many others, Mackenzie’s path to IUPUI and to finding her major was a rocky one. After starting her college career at Indiana University East, taking classes at Ivy Tech, and transferring to Indiana University Purdue University Fort Wayne, she finally found her way to IUPUI in the fall of 2015. Mackenzie says she “was all over the place” switching from Nursing to Biology to Dental Hygiene to EMT, thinking she had no clue what she wanted to do in life.Continue reading Mackenzie's story. Stand OutEarn a minor or certificate and gain a competitive edge. Call (317) 274-4857 to make an appointment, or schedule an appointment online. Call (317) 274-4857 to schedule an appointment. The Health and Life Sciences Advising Center is located in Hine Hall (IP) on the second floor in suite IP 241.